Well, this is it for the worship series. Do I believe that taking these seven blog posts to heart will help solidify the core value of worship? Yes I do. What We Will Be for All Eternity...we have already begun to be. In all of our best days, the very best day of all will be worship at the throne. I promise you, I'm not interested in making worship merely an intellectual exercise. No way! But if worship starts with knowing God, then I can learn from other God seekers. Here are some of my faves. First of all, the Bible is an incomparable treasure trove of worship inspiration. The Psalms and Revelation are filled with songs of praise. But you'll find awesome God-exalting stuff cover to cover. In one of my Bibles, I purple-shaded with pencil crayon hundreds of passages that pointed to the character and awe-inspiring qualities of God. This book might have done as much as anything else for me to place worship as one of my core values. 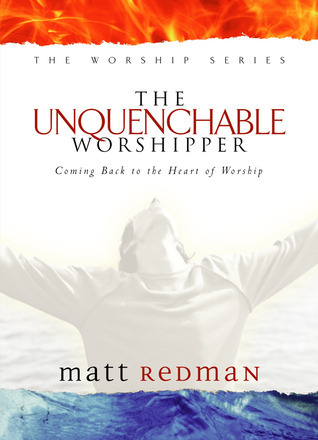 It's a challenge to define ourselves as worshipers. Unquenchable. Unstoppable. Undignified. Undone. Redman is the modern day David. This is classic scholarship in the book of Psalms for preachers and students. Spurgeon digs deep into the poetry, wisdom and praise of these 150 chapters of the Bible. It's chewy, intense and rich. This is more for worship leaders. Park talks about his own story of becoming a worshiper, the big picture of leading worship in the church, and the details of day-to-day music ministry. This is also oriented toward worship leaders and brings a worldwide cast of worship leaders on board as contributors. Revelation and response, songwriting, working with the band and dozens more articles. 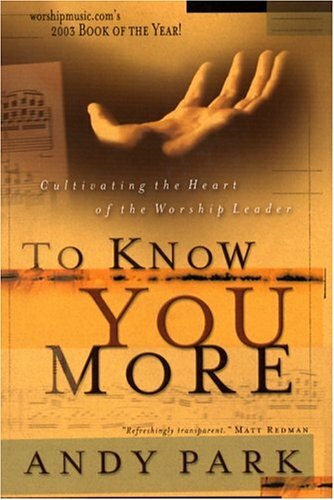 An excellent study for worship teams. Last one, and with a twist. Kavanaugh explores the interaction of spirituality and composing in the lives of such as Handel, Beethoven, Mendelssohn and Ives. 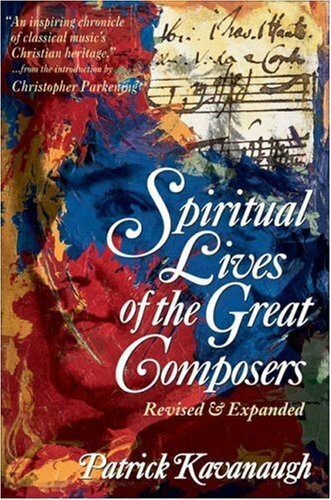 An inspiring read for the classical music lover. If you've read this far, here's a 4-minute home worship video from my living room. I hope you'll give deep thought to making worship a core value of your own! 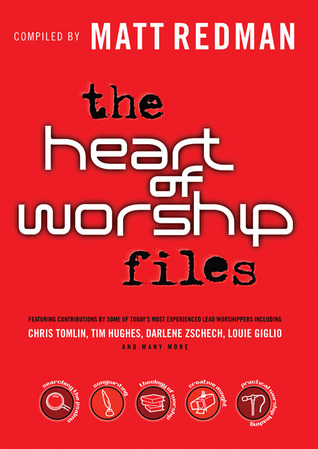 Do you have any great worship-themed books you'd like to throw into this mix? Have you read any I've mentioned? Do you think worship works as a core value of a Jesus follower? I've read all but the Spurgeon book. I really like the Andy Park one for it's practical nature. Bob Sorge has good stuff also. Good call on the Sorge material! That reminds me, too, of the Robert Webber Complete Library of Christian Worship. Again, very academic, but very thorough! 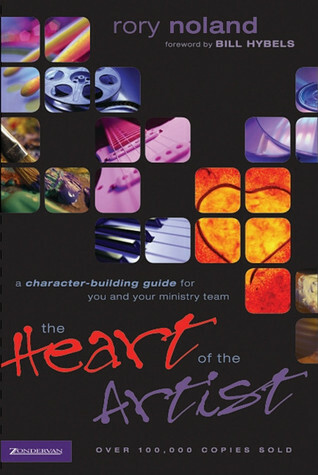 We bought that series of texts when I was on staff as Music Director at Highland Community Church in Wausau, WI. The student types of the church really appreciated them. Evan, that was a great song, brother! I've only read the Spurgeon book, but it is a wonder to read. As far as worship goes, it has to be a core value of a follower of Jesus. Acts 2:42 lists the four core values of a follower of Christ - the very first group of people to be Christian Disciples after the resurrection! "And they continually devoted themselves to the Apostles' teaching, to fellowship, to the breaking of bread (worship), and to prayer..."
There i s no better way to worship than with music, either. David's psalms were originally songs he wrote! I'm not much of a song writer, but I can sing. Here's me doing my very first solo at church a couple of years ago, for your edification. Let us pursue the Crown of Righteousness, having loved His appearing - not for the sake of the crown itself, but for the sake of the One who gives it, and because of how He sacrificed Himself in our place, and washed our sins away in His own blood. Gerry, nice job on the song bro! You looked completely comfortable up there! "For the sake of the one who gives it"...good stuff.